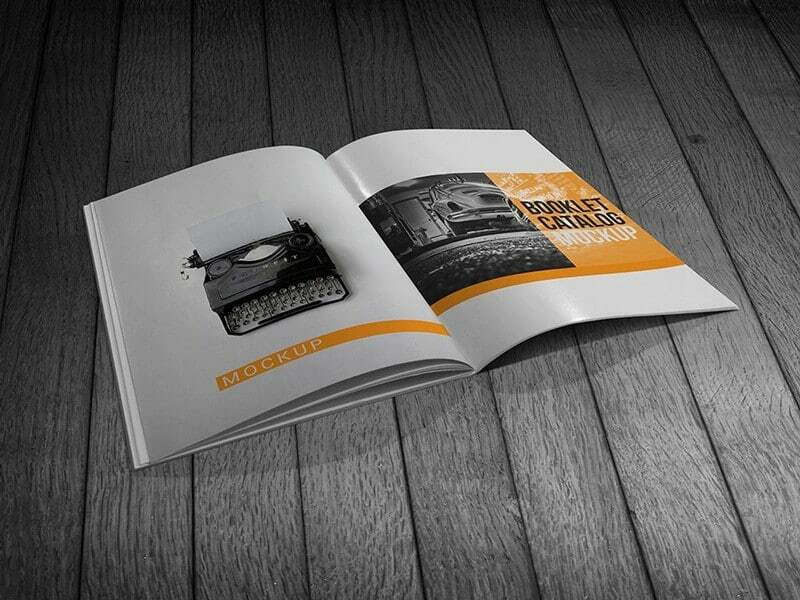 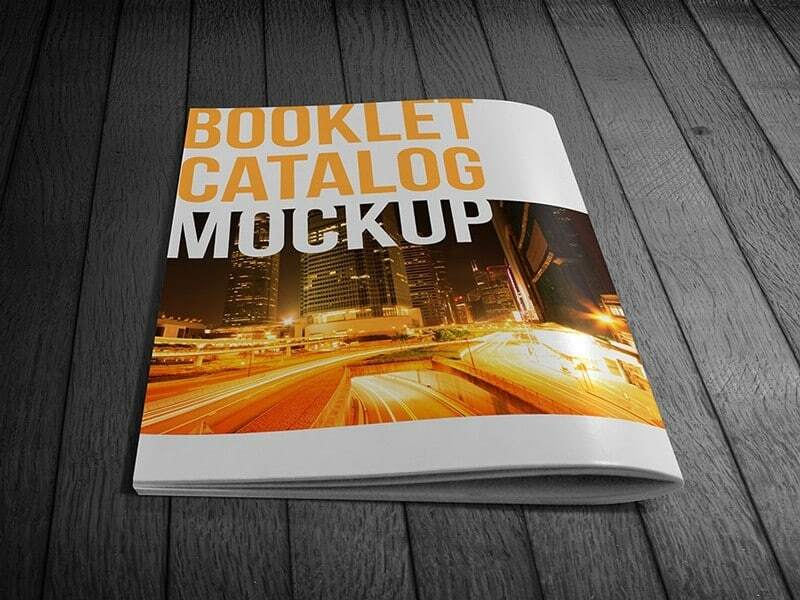 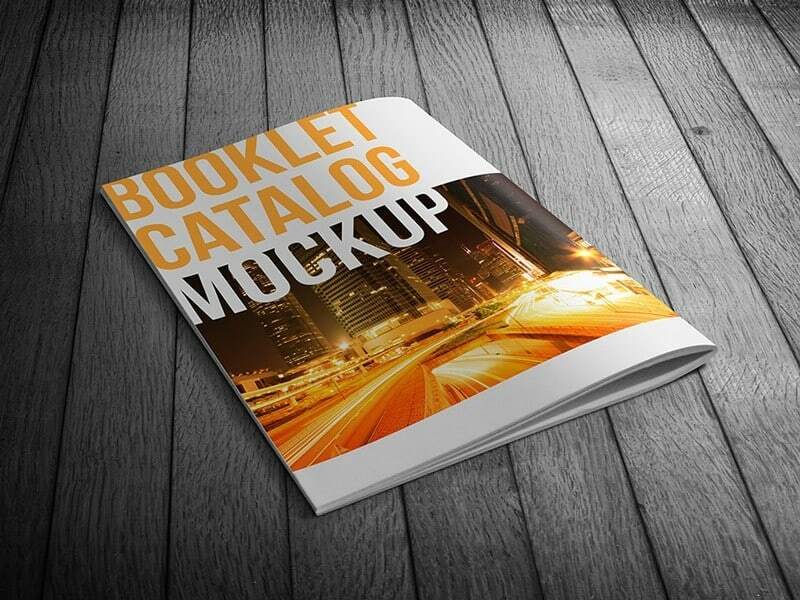 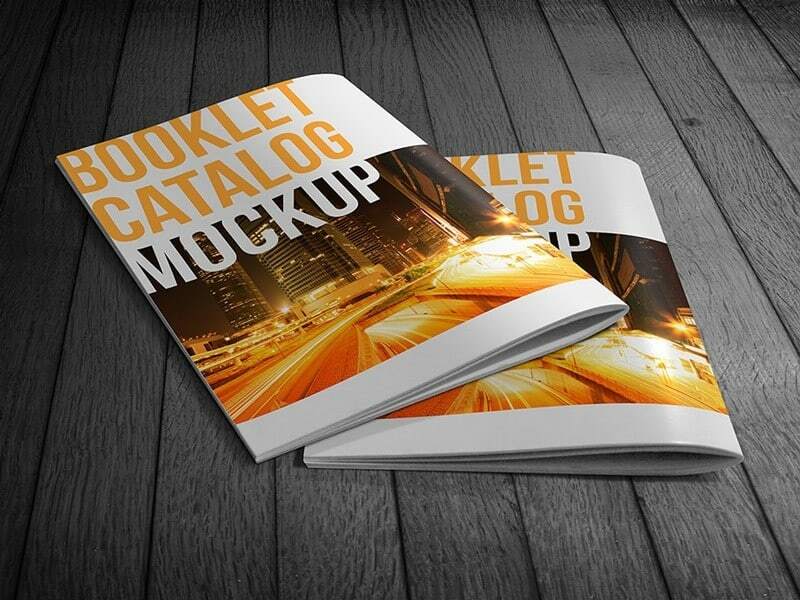 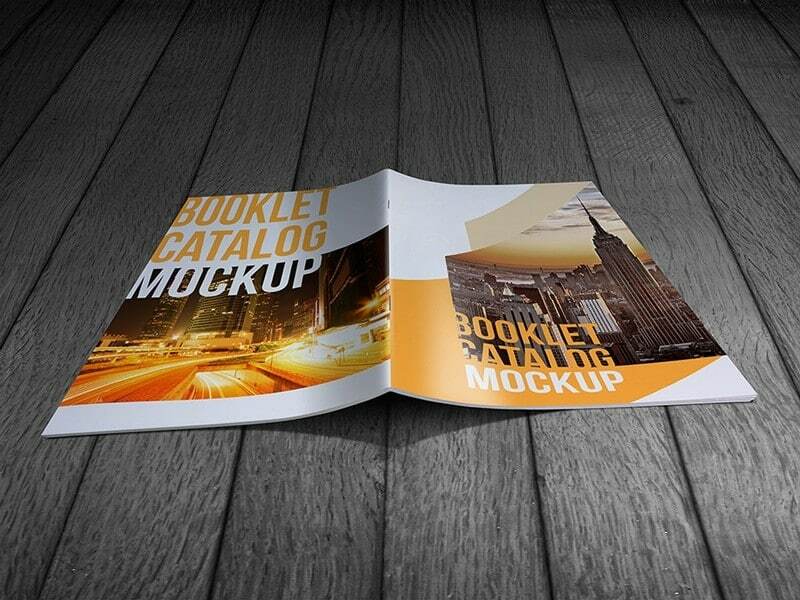 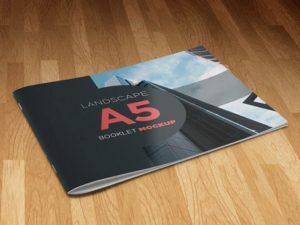 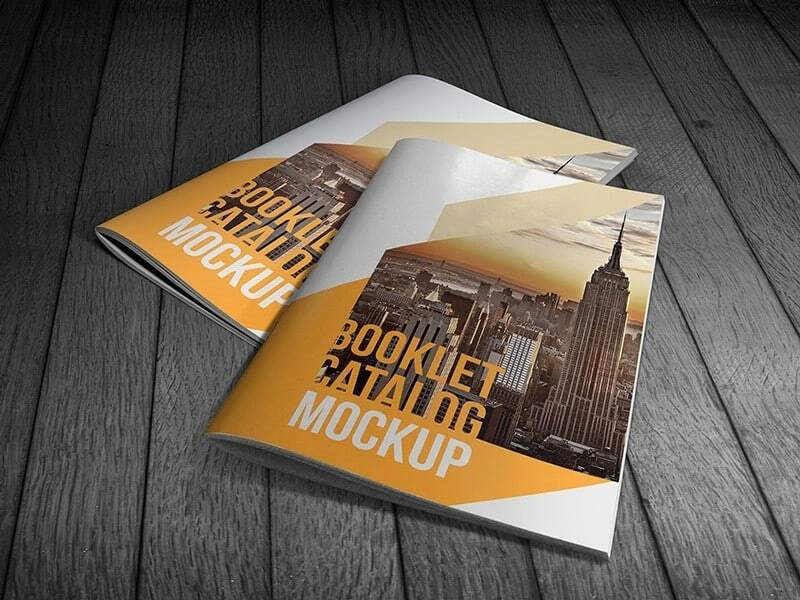 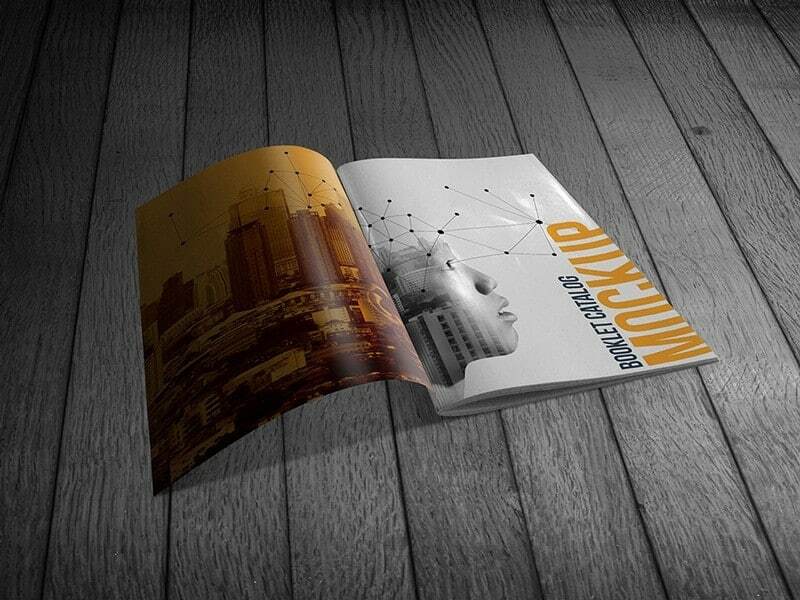 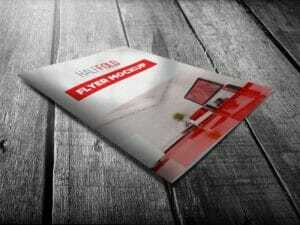 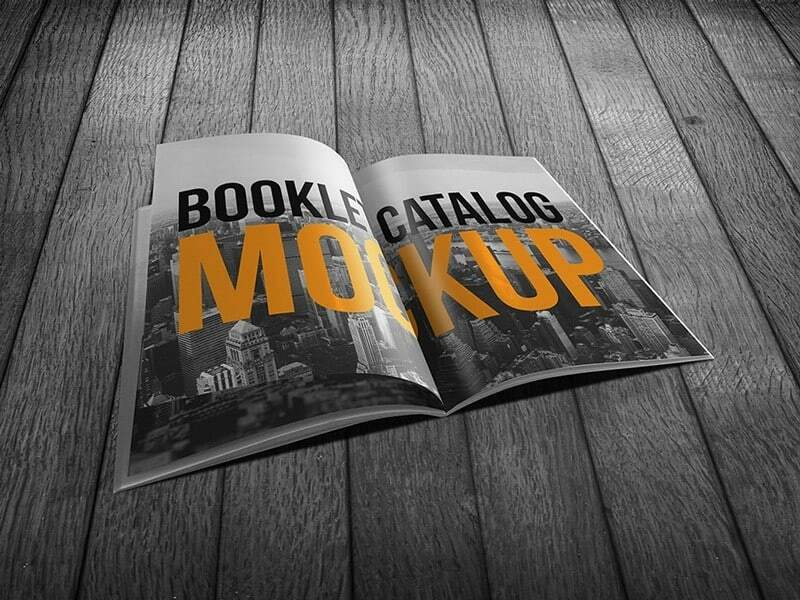 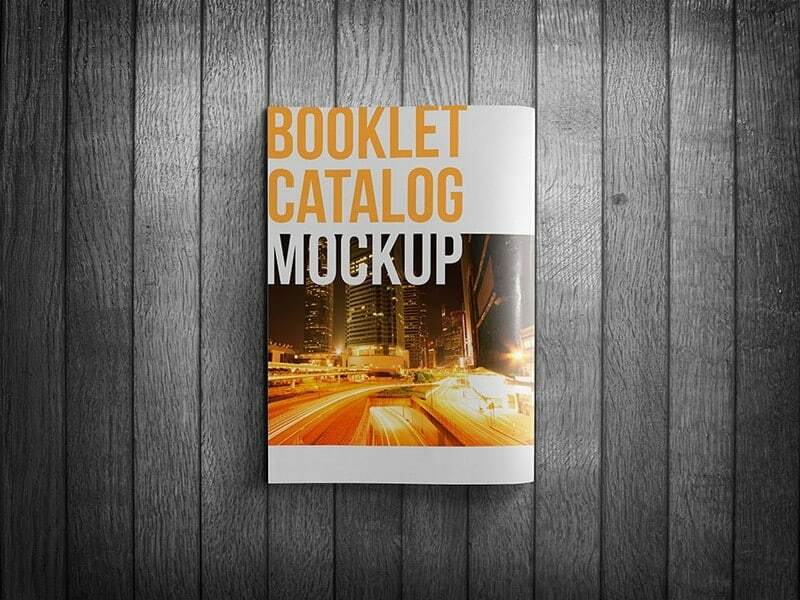 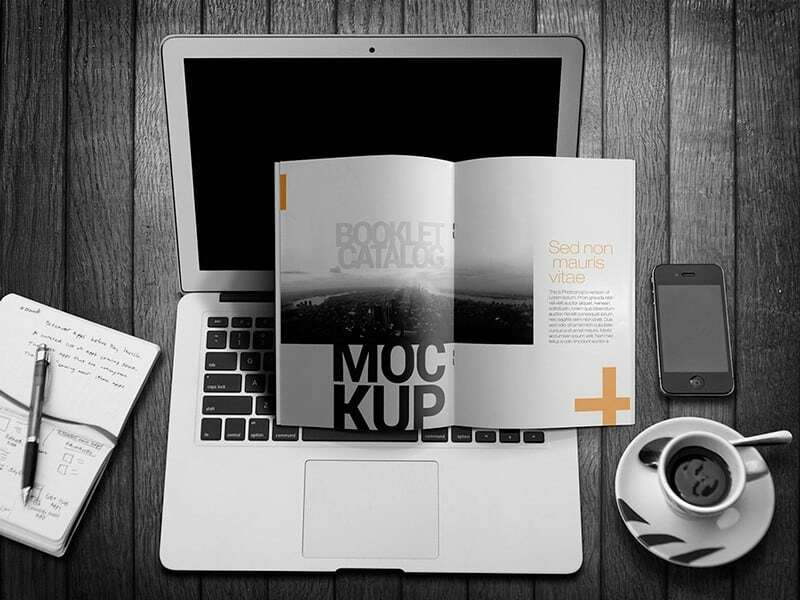 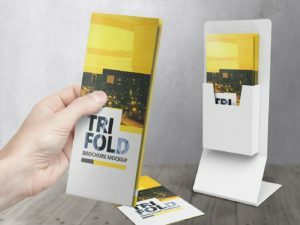 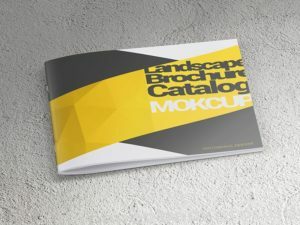 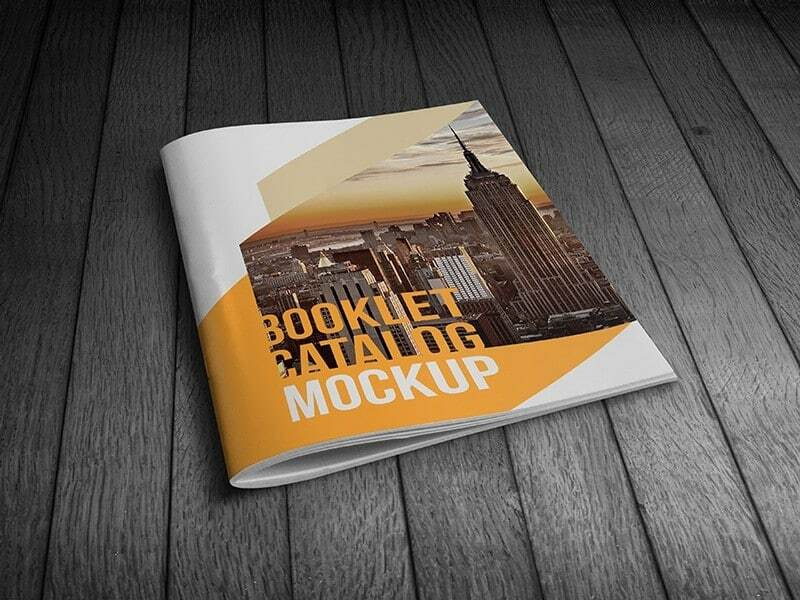 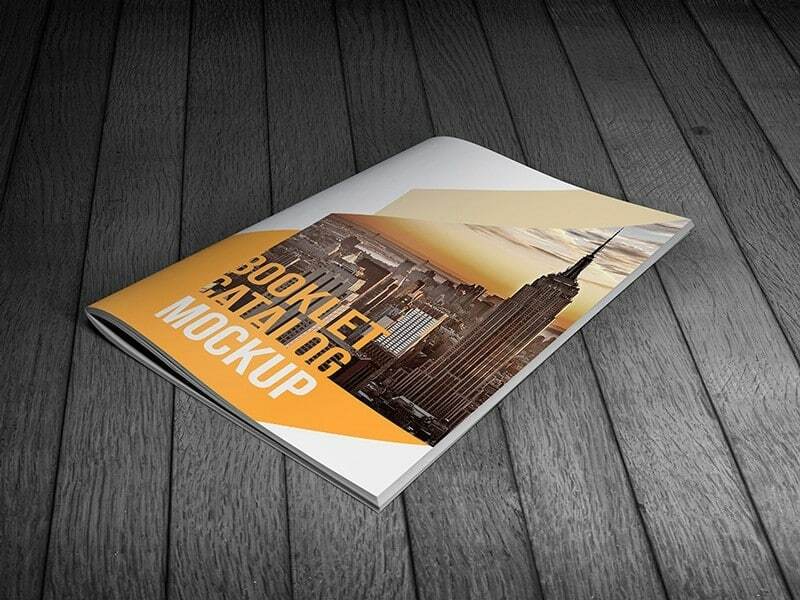 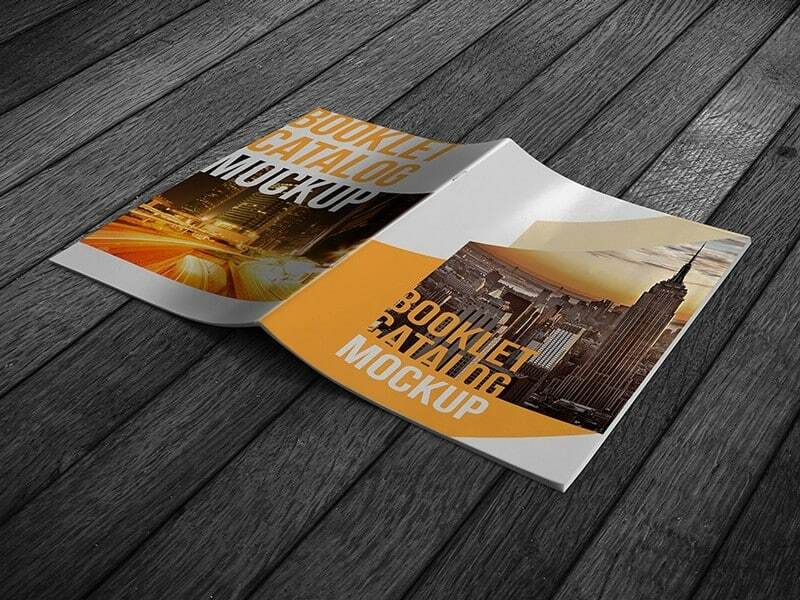 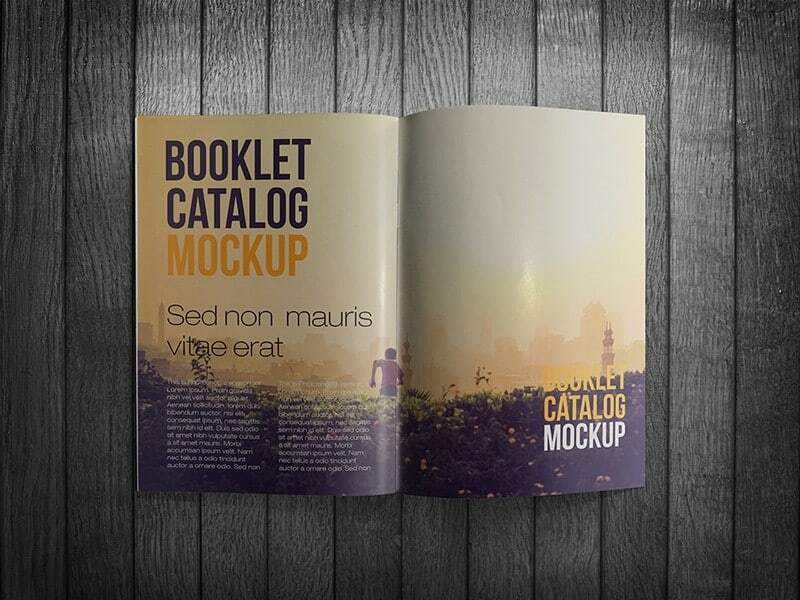 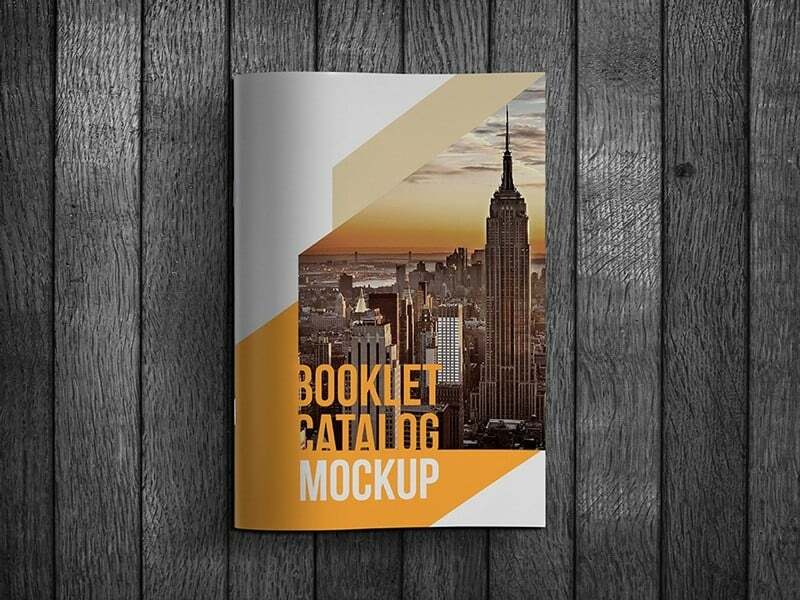 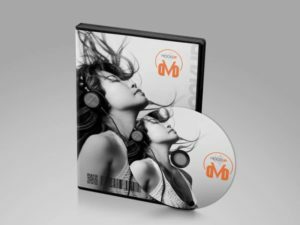 Simple and easy to use Booklet / Catalog Mockup. 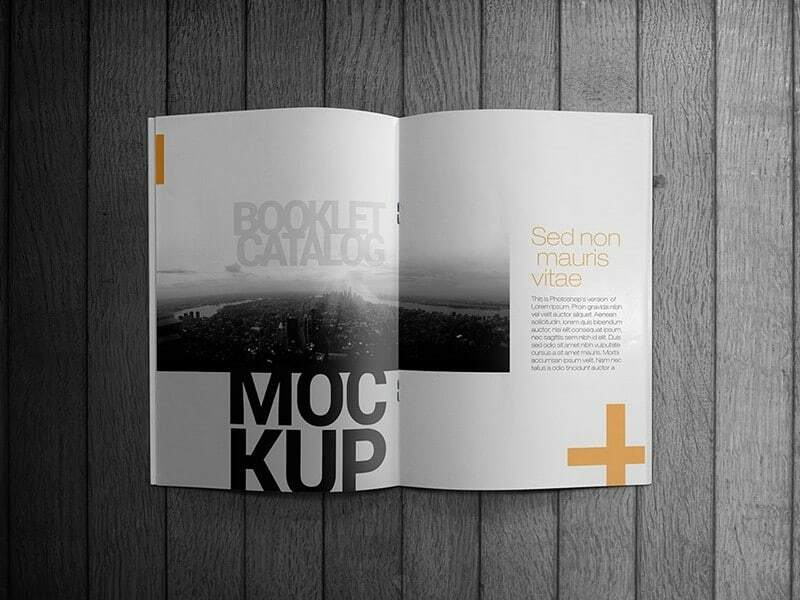 Showcase Your Work in a very elegant way. 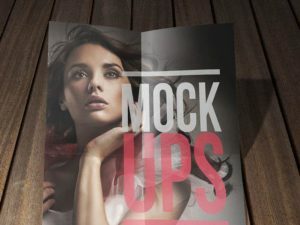 Just need a minute to make your designs more realistic and attractive. 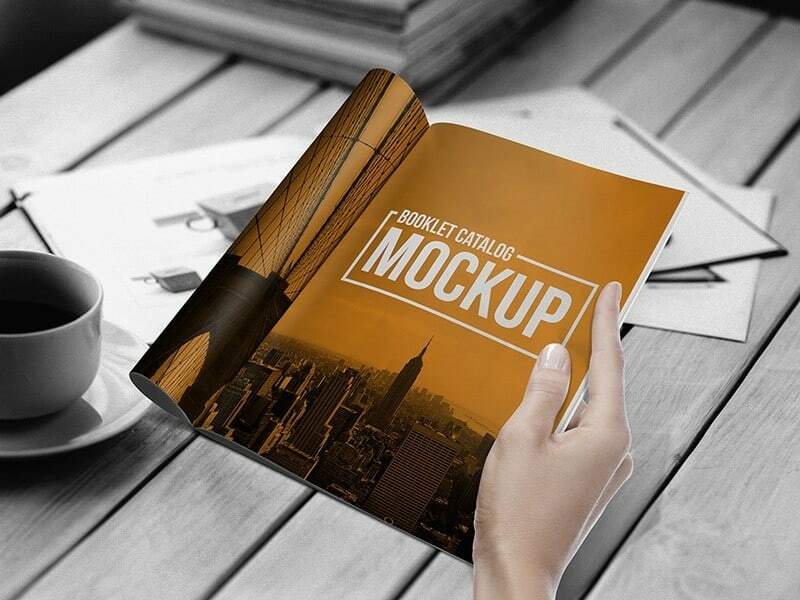 Use this easy mockup and impress your clients.